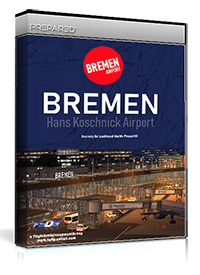 Heute wurde „FlyCopenhagen“ ausschließlich für den FSX sowie Prepar3D v2 veröffentlicht. Und der Hersteller FlyTampa enttäuscht mal wieder nicht: Wie man es erwarten konnte, bekommen wir hier eine absolut hochwertige Szenerie, die gar nicht mal so performancehungrig ist, wie sie es aufgrund ihres gewaltigen Umfangs eigentlich sein müsste. Unser aktueller Test endet mit einer klaren und uneingeschränkten Kaufempfehlung. Alle weiteren Details könnt ihr nun in diesem Add-On Check nachlesen. When FT makes something, they take it to the next level. I love the details and it is perfectly crafted and looks like the real deal. Hope they will update it soon! 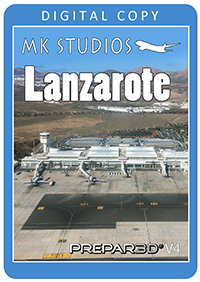 I have to agree with a previous reviewer about the poor performance of this aiport in FSX - even in the latest version, with FT Configurator options set to minimum. 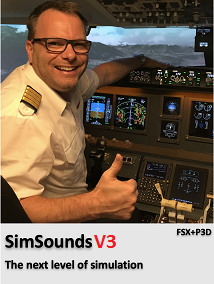 The frame rates are acceptable, but it is very texture heavy, and the textures are slow to load: on final approach, runway textures are still popping up in the last few moments of the approach, which spoils one's enjoyment of the landing. I have only a modest machine, but I have no such problems with Fly Tampa's Athens and Vienna. That said, it is a beautiful and accurate rendition of the airport. The two different types of animated jetway are especially impressive. Just use it for departures not arrivals. First of all, as someone who lives 30 minutes from Kastrup and only flies from Kastrup I must say that the scenery is extremely photo real! 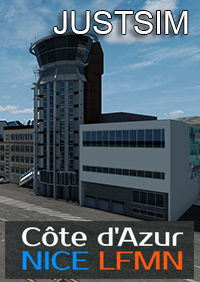 It really changes the level of immersion of having the largest airport in the Nordic region with these graphics! The airport looks amazing at both night and day and the ability to change texture depending on season is on point! Wonderfull, well done, perfect frames, stunning graphic, never OOM with tons of other add ons, FLYTAMPA simply the best!!! Yes indeed, those runway lights are definitely a problem! Especially those lights at the end of the runways are terrible - looks like solid painted wood or plants sticking up from the surface. Whatever mistake causes this, Flytampa got to fix this as it certainly pull the level down from something that in any other aspect is a stunning development. As a frequent night flyer and because of this issue, I'm seriously considering rolling back to ScanSims airport version which is less ambitious, but on the other hand simply a masterpiece in dealing with light settings! I bought the scenery directly from the developer und use this in Prepar3Dv2.4. It's a good looking scenery and it's easy on frames (for a large airport like this). Main problem is: it needs much VAS even without using the high res package. For reference it's similar to the Aerosoft Dublin scenery. 4/5 possible stars. I really love sceneries from FlyTampa - their quality is outstanding. Scenery looks very real, you get very detailed surrounding city, Øresund Bridge and airport itself with beautiful textures and very impressive night lighting (but I don't like runways lights - they are just ugly, unfortunately you can't use textures provided by e.g. REX 4 Direct or even default "halo.bmp"). FlyTampa included nice Configurator where you can customize your scenery (12 months for seasons change, animated jetways, cars and trains traffic and many more). So why "only" 4 stars? It's because of performance hit (version 1.1). I get stutters and quite high framerate drop even with minimal set of configuration. 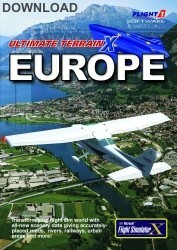 I have many sceneries installed on my FSX and have no problems with performance. I think FlyTampa Copenhagen can be unflyable for some customers due to framerate drop. But I'm sure next updates will optimize performance. Wow...I was totally blown away by Copenhagen! The airport looks so real, and everything around looks so alive. I'd never imagine it would be such a joy to fly in and out of Copenhagen. Thank you so much for another outstanding piece of work!! of perfect. And FlyTampa have done it again! performance (as usual) and great visuals. and altogether give an impressive environment to fly in. xtures are 8/10 Mesh quality 7/10 Grass quality 6/10 Realism 9/10 The airport looks amazing at both night and day and the ability to change texture depending on season is on point! It's a good looking scenery and it's easy on frames (for a large airport like this). Main problem is: it needs much VAS even without using the high res package. For reference it's similar to the Aerosoft Dublin scenery. 4/5 possible stars. FlyTampa included nice Configurator where you can customize your scenery (12 months for seasons change, animated jetways, cars and trains traffic and many more). So why "only" 4 stars? It's because of performance hit (version 1.1). I get stutters and quite high framerate drop even with minimal set of configuration. I have many sceneries installed on my FSX and have no problems with performance. 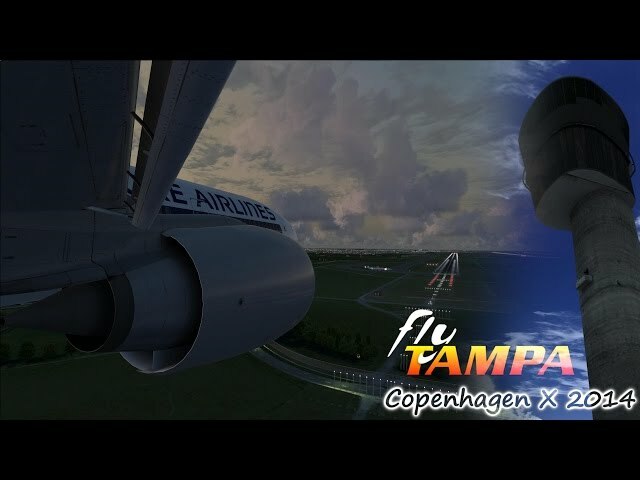 I think FlyTampa Copenhagen can be unflyable for some customers due to framerate drop. But I'm sure next updates will optimize performance.